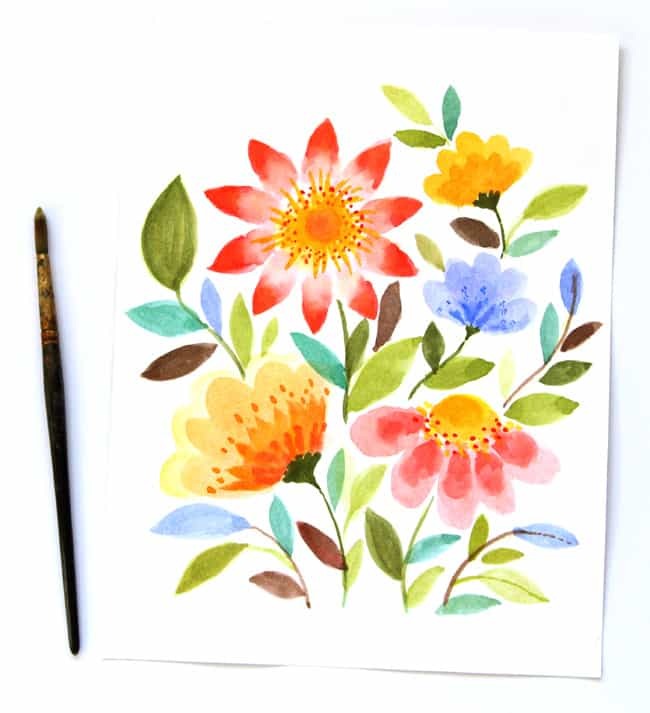 Well, spring flowers aren’t quite here yet, but we can’t wait any longer! 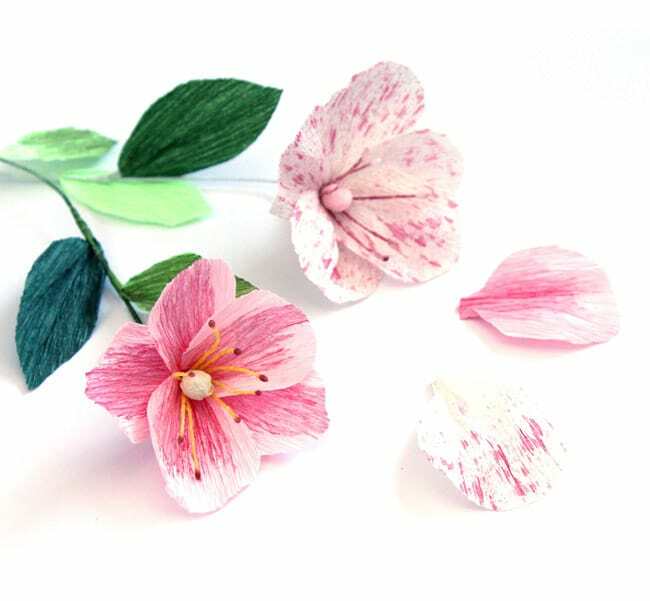 Today I have 2 treats for you, one is on how to make the flower petals extra gorgeous with a little paint, the other, a super cool way to make flower stamens!Let’s start with those petals. 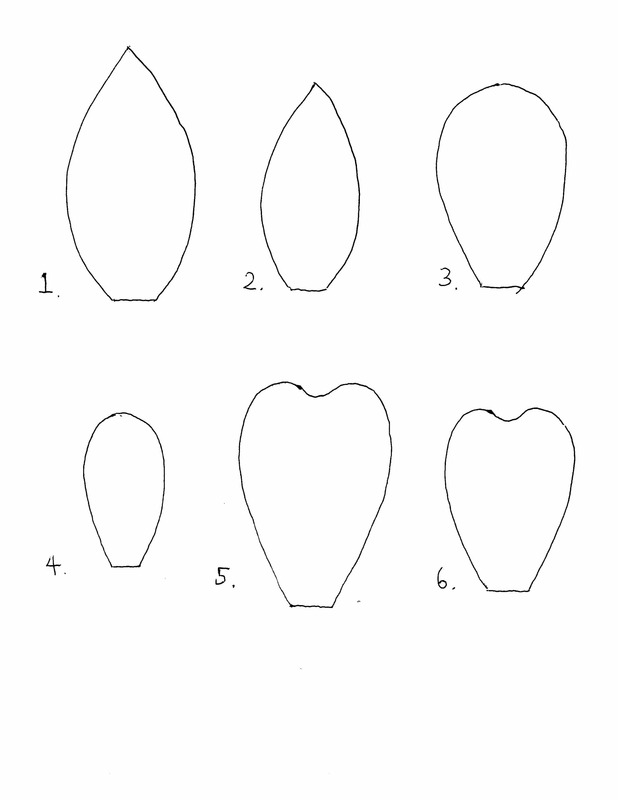 You can make them any shape you like, or download and use these templates as guide. #3 or #5 will look nice for our poppies. 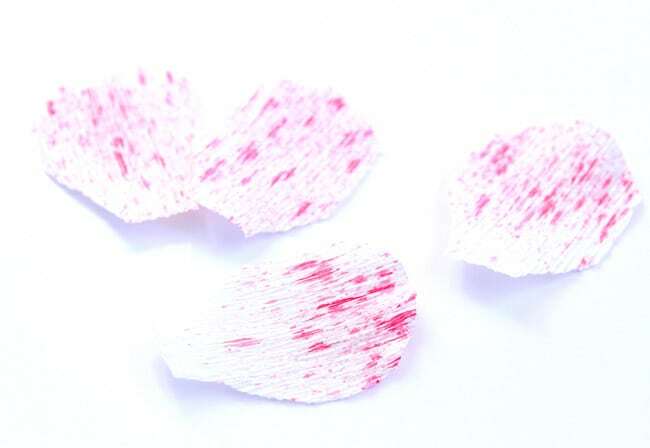 These Pastel Pink rolls of crepe paper works perfect for petals. And the same vendor has Lime Green and dark green crepe paper that are great for the leaves. 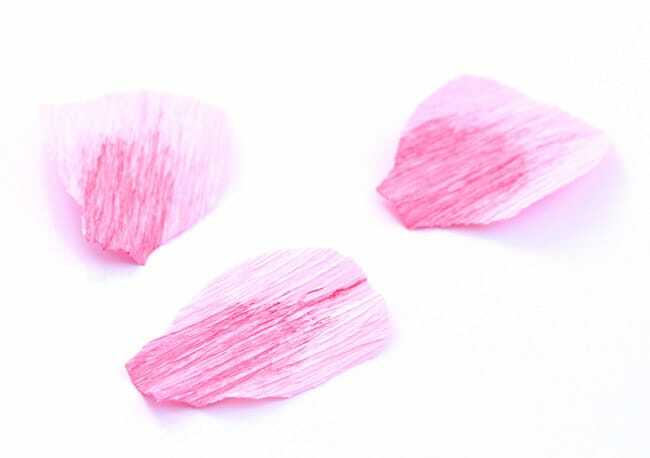 Dilute some deep pink water color or acrylic paint with water, and use a brush to dip in the paint then touch the base of a petal so the color cand be absorbed and bleed through part of the paper. 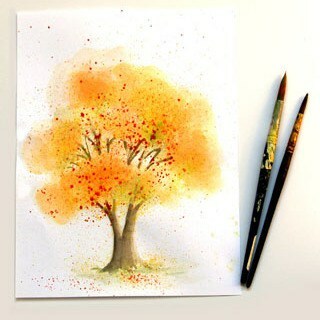 The speckled ones are created with the same tooth brush method used to paint this fall color tree! 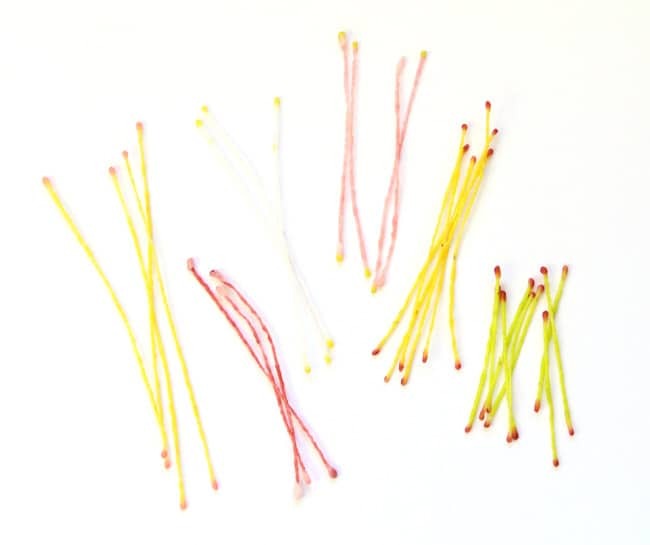 Next, the stamens! 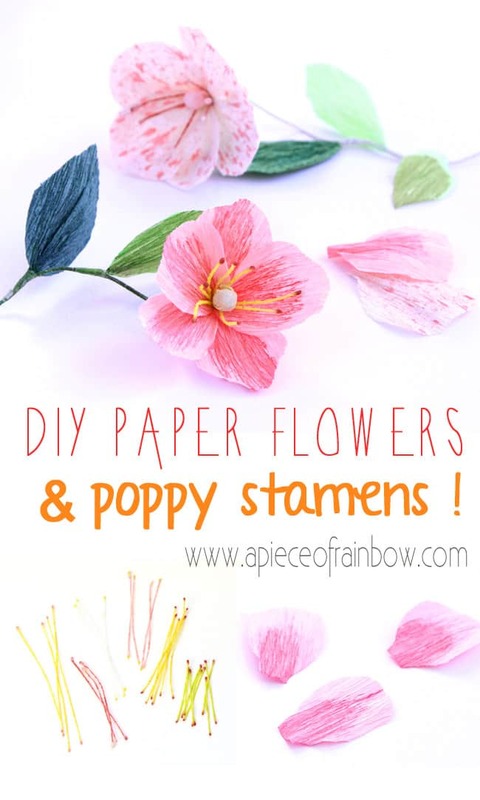 They can be purchased online if you search “paper flower stamens” but I stumbled upon a fun tutorial by Shasta (thank you Shasta!! ), and can’t resist to try it out! It’s really easy, and you can make them any color/size you want! 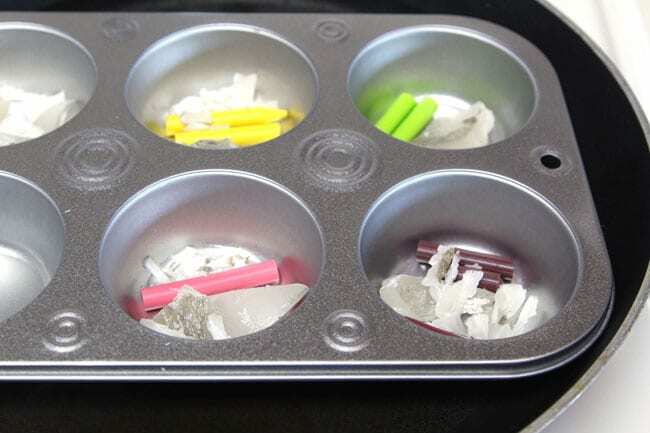 Start with some old candles and color crayons, put about 3 part clear/white candle to 1 part crayon, put them in a muffin cup, I used a muffin tray here. 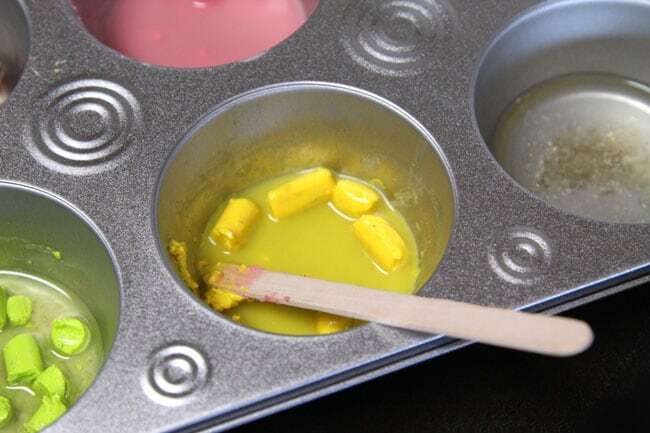 To melt the wax and crayon, put a pan on low heat with water, then set the metal or foil muffin cups on top. The crayon takes a lot longer to melt, so be patient. 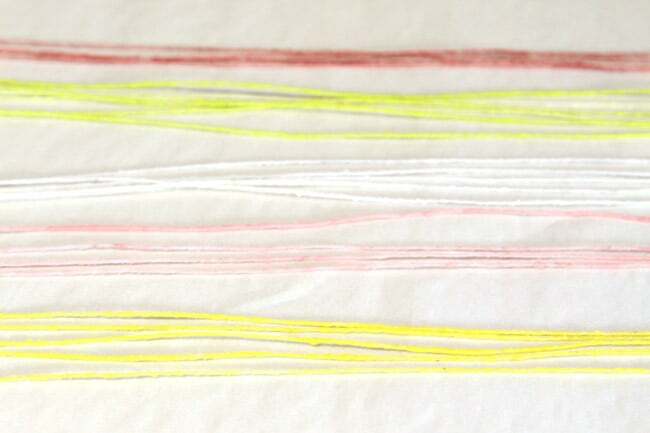 Actually I did not wait for all the crayon to melt to start dipping the strings! 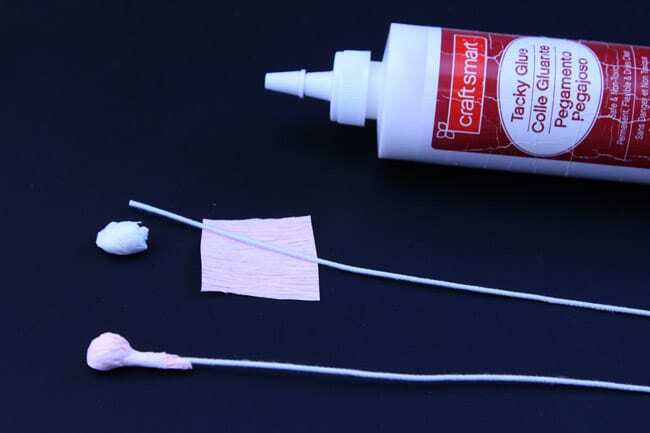 Cut 8 ply cotton twine like this into 1′ to 2′ long pieces, and dip each piece into the melted wax mix. When you pull the twine out it hardens very quickly. 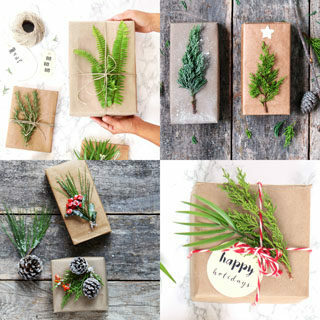 Set each piece on wax or parchment paper. 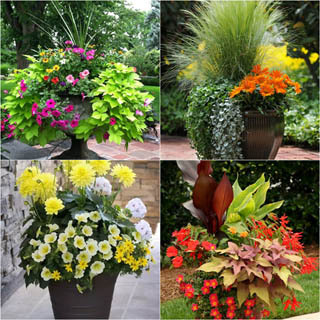 Cut to smaller pieces from 2″ to 4″ long, or any size you need. 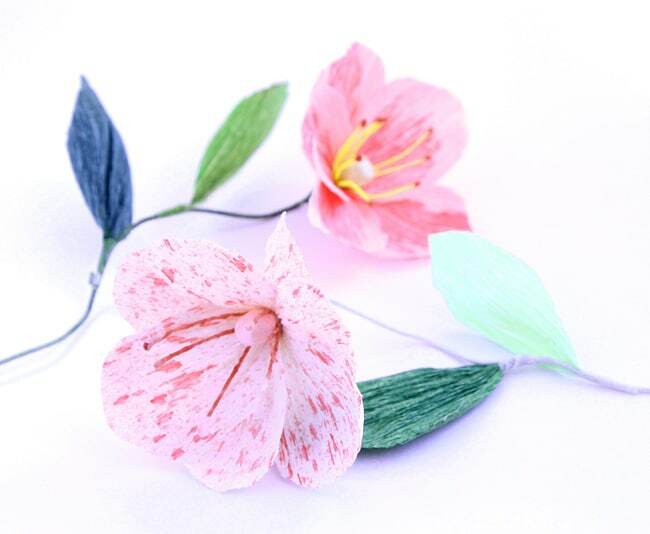 To assemble a flower, have some White Floral Tape with cloth covered white wire, 18 Gauge works great. 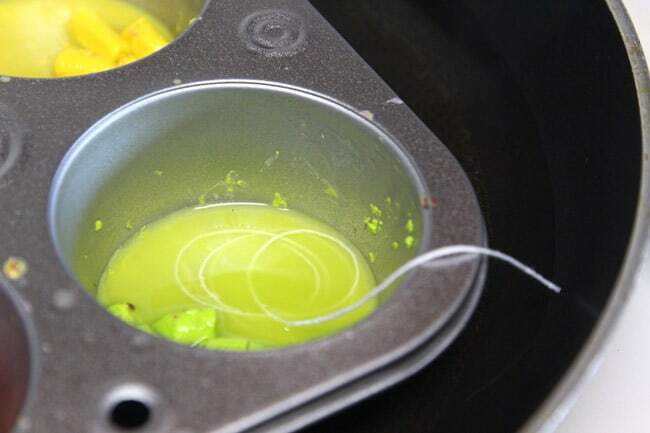 You can also use 18 gauge green wire with green floral tape. 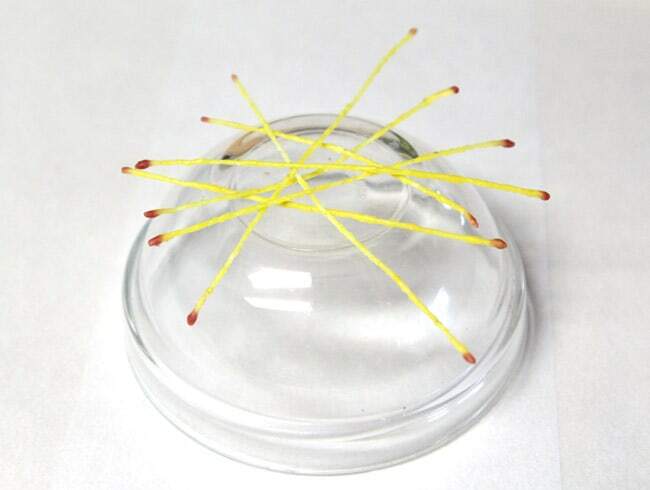 Make a center by creating a small tissue ball, gluing it around the end of a piece of floral wire, then wrapping some pink or yellow crepe paper around it and twist at the bottom. 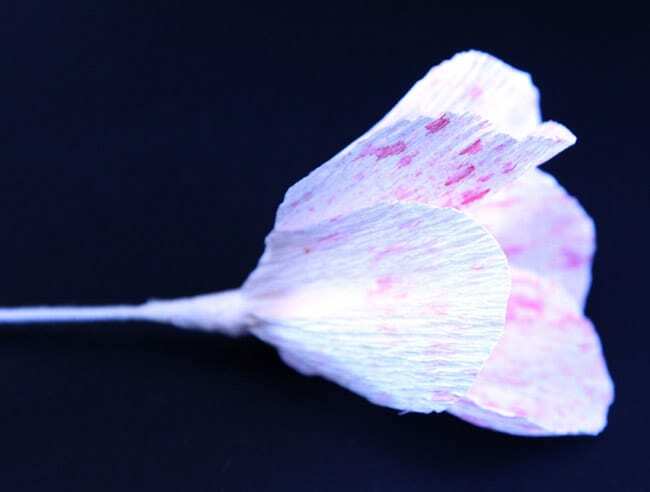 Fold the stamen in half, and tape 3 of them at the base. 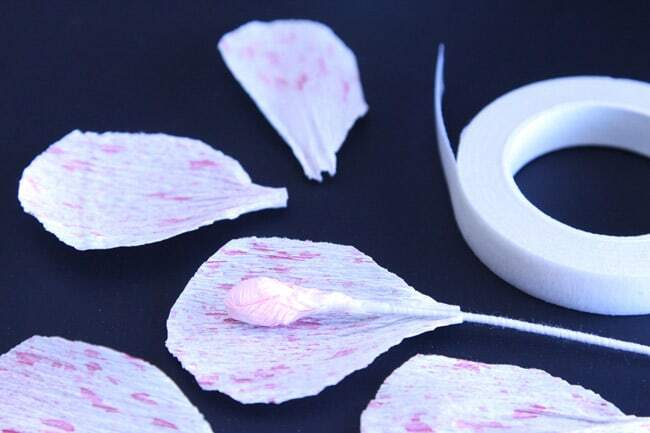 Then, pinch the base of each petal and tape them to the stem with the floral tape. Do the same with each leaf. 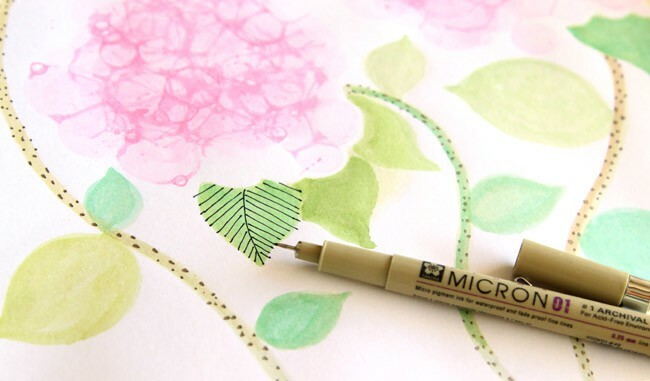 Or these really fun bubble paint Hydrangeas! These are incredible! You are extremely clever! oh my gosh! This is seriously awesome! 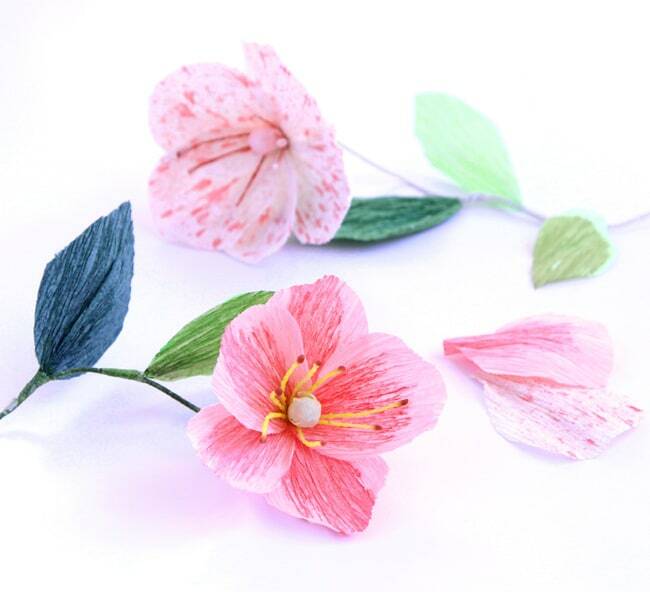 These are so beautiful and look lifelike! These are incredible! They look SO real! I love this! These are incredibly beautiful!! Very talented!!! 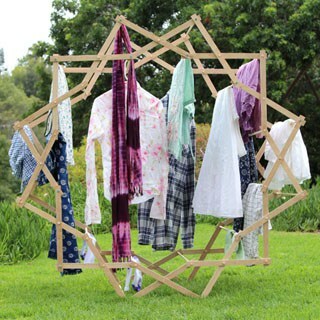 i love this diy, is so cute i cant wait to try this out. thanks for sharing ! Beautiful! Nicer than what you can buy! this is so great and looks nice ! These are beautiful, but given that I’m not at all crafty or patient, I think I’ll stick with buying flowers for myself when I’m looking forward to spring! I just bought a bunch of beautiful purple and yellow tulips yesterday — here in Holland they’re available early and cheaply! These are all so soft and pretty! Oh, I’m so happy to find another art blog! I love your flowers too! I could see modifying them a bit to leave the stem off and use them in a mixed media piece too! 😀 I am subscribing so I can find your blog easily later. Right now my computer is loading too slowly to really explore, probably because I have a bunch of other blogs open on tabs. Once I’m done reading and commenting on all of them I’d like to come back and look at your blog more! So gorgeous!! 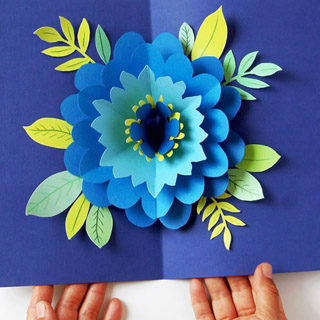 I love these; I need to try to make them. 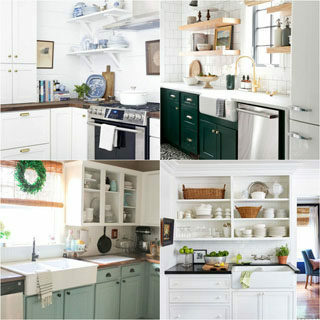 Wow, these are completely gorgeous! I think I might be able to manage making these. 🙂 Pinning! 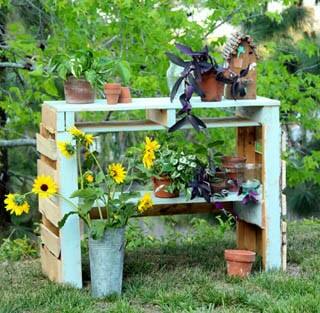 This is such a cool DIY project! I’m going to have to try this out sometime. Oh my goodness, these are gorgeous. 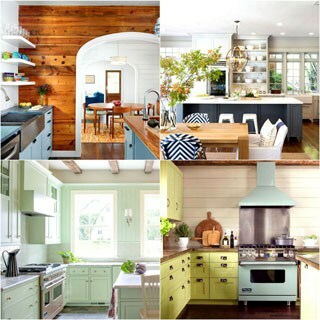 And just the pop of spring I need in my house right now! I can’t wait to try them out! What an amazing project! I can’t believe how beautiful they are and how easy you make it seem! Your blog is amazing btw, I will definitely be checking out your other posts! Just saw this. Your pips turned out great. I’m glad my tutorial was helpful! 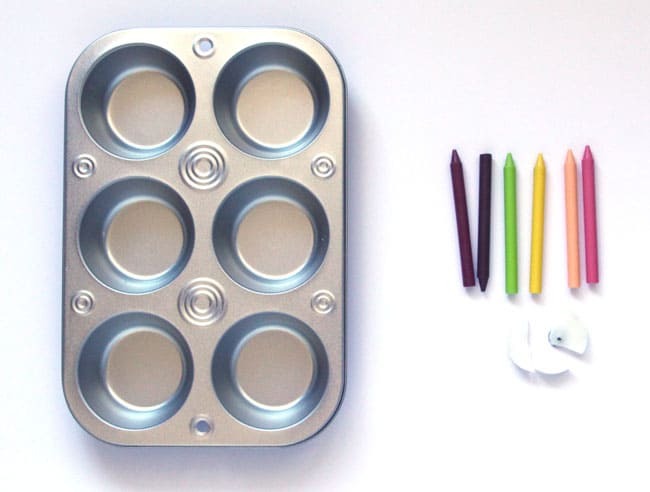 You’re right this is a great use for old candles… and if they’re scented it could hide some of the crayon smell. I just loved that when I used bees wax my flowers smelled like honey! These are truly beautiful; it is hard to believe just a little color to the base of the petals or a ‘sprinkling” of color can turn out so beautifully! 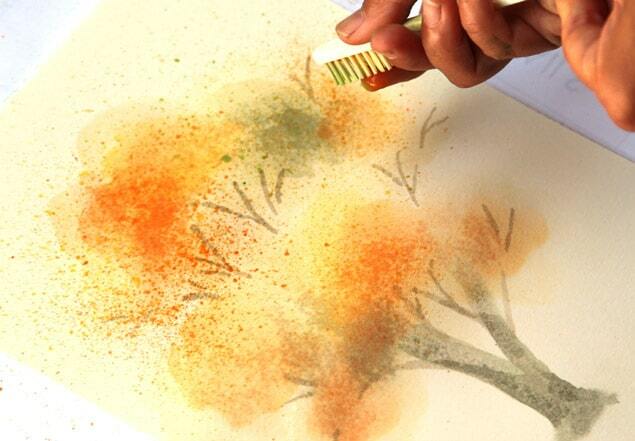 and the tip for making the stamens looks incredibly simple! Thank you for sharing you wonderful talent! thank you so much Nancy! 🙂 a little paint can do a lot!